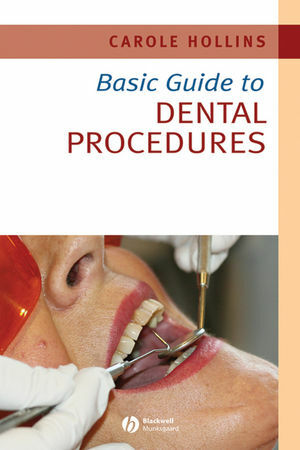 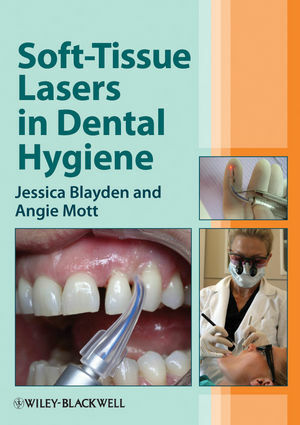 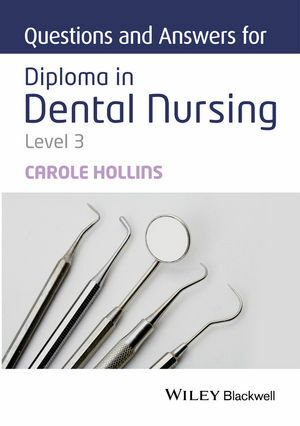 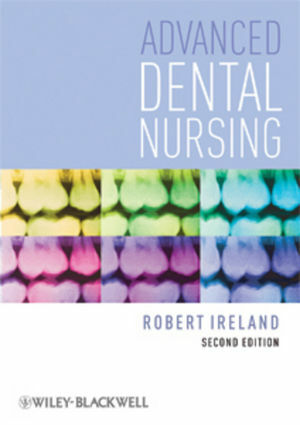 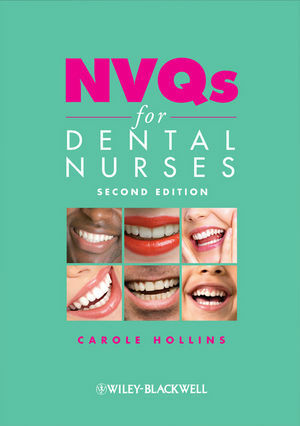 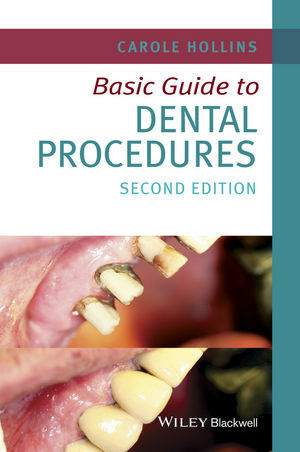 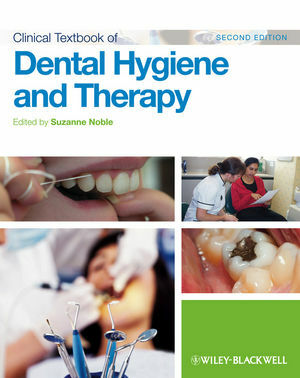 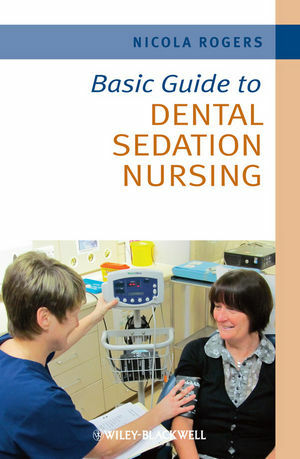 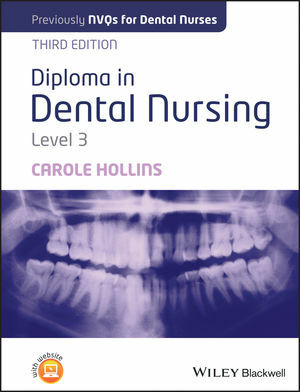 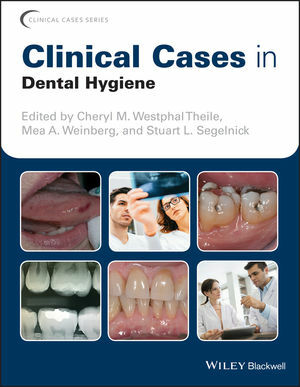 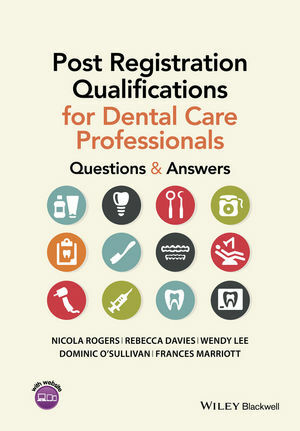 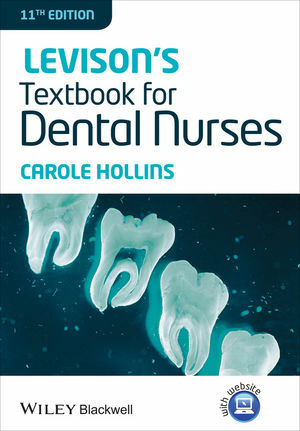 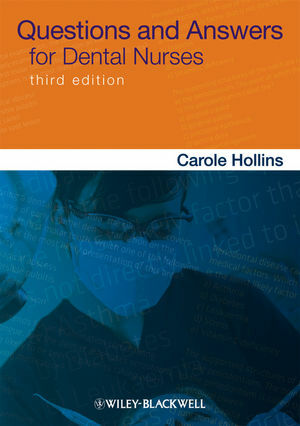 Discover our latest books in Dental Nursing, including textbooks, clinical case books, basic guides and revision aids! 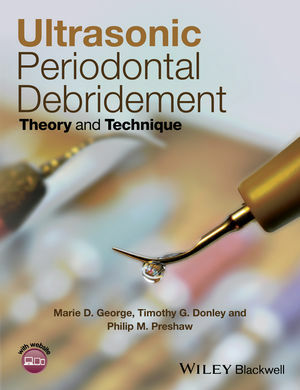 Looking for a different Dentistry specialty? 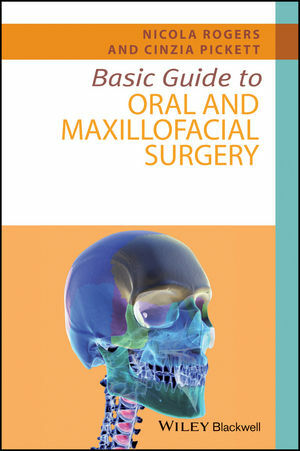 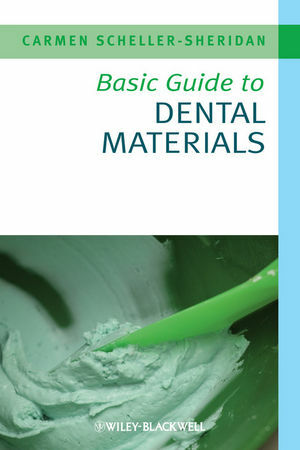 Explore our range of books in all areas including Periodontics, General Dentistry and Oral and Maxillofacial Surgery on our Dentistry resource page, as well as other useful tools to help you, such as How to Generate Patients for Your Practice and our unique Dentistry Marketing Toolkit.